Instances of physical abuse and neglect, as well as financial abuse and exploitation of Minnesota’s communities of elderly and vulnerable adults continue to prevail. Whether it be assisted living or nursing home staff, in-home caregivers, or family members charged with the physical and financial care of elderly and vulnerable adults, it is thought that as many 1 in 10 American’s over the age of 60 can experience some form of elder abuse during their lifetime. This high number is largely based on the statistic that only about 1 in every 14 cases of elder abuse are actually reported. 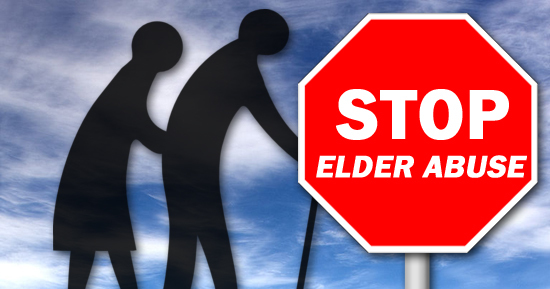 According to the most recent available data, approximately 400 cases of elder abuse are reported each week in Minnesota alone, and with an anticipated sharp rise in Minnesota’s over-60 population in the near future, these cases are only expected to increase. In the majority of cases, the abuse is at the hands of family member. Minnesota has taken steps to address the national problem within its own borders, for example, by allocating additional resources to processing abuse claims in response to reports of a massive backlog early in 2018. District Courts have also cracked down on requiring surety bonds to be posted in every guardianship and conservatorship case where the protected person’s assets are over $10,000. However, state and local authorities’ power to curb the prevalence of these abuse cases is limited. Issues involving lack of capacity, fraud, duress or undue influence can be fraught with factual ambiguities, and those ambiguities can be exacerbated by the passage of time. If you or someone you know is concerned about a family member or loved one potentially falling victim to elder abuse, there are a number of things you can do, including notifying the local law enforcement authorities, notifying your local or county Human Services Department, and reporting any instances of abuse or suspected abuse to the Minnesota Adult Abuse Reporting Center’s Hotline at (844) 880-1574. In many cases, it may also be appropriate to petition for formal guardianship and conservatorship in order to advocate for those vulnerable adults who cannot advocate for themselves. To learn more, please contact Attorney Paul Moosbrugger at (507) 625-2525 or via email.